Margaritas are a great choice just about any time. They’re cool and refreshing, sweet and tart, and they go with just about anything. 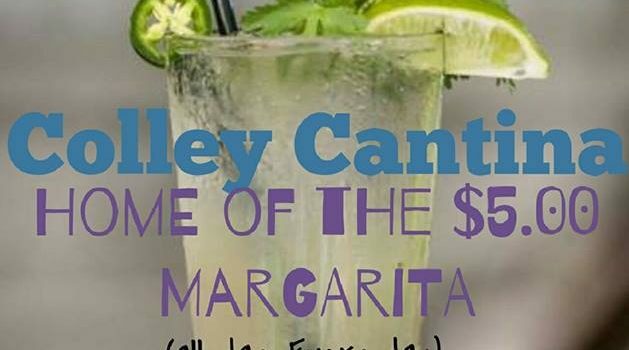 The best thing about our margaritas is that they are just $5! That’s a deal so good you have taste it to believe it. It also means that you can get your fill without emptying your wallet. So come by today, grab a seat on the best patio in Ghent and sip on our awesome margarita. And when you’re done, order another one! See you soon!